When Do You Blow the Whistle? People’s interests go in cycles. Right now the modern muscle cars and their fantastic engines are riding a screaming rocket to the stratosphere, with no end in sight. 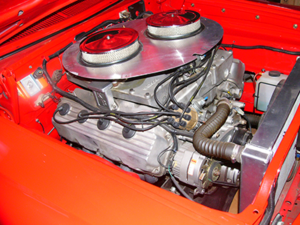 This 572 cid Hemi engine nicely fills the inside of a ’63 Plymouth Belvedere (below). I am fascinated and admire the modern muscle. Being an NHRA tech official at Route 66 Raceway in Joliet, IL, I get to see many of them – especially at our Test and Tune evenings. We had a stock 2018 Dodge Demon run 9.90 E.T. in the 1/4-mile at our season-ending Test and Tune. We also had two new Cadillacs run 11.1 E.T. right off the street in stock trim and tires! But do not count out the old stuff. I have taken my ‘64 Galaxie R code 427 to several area Cruise-Ins this year that had huge turnouts. Most are older-era muscle cars and classics. There were a few old cars with modern LS or Coyote engines, but most participating cars were from the ‘50s-‘70s, represented with appropriate parts. This picture of me and my black Merc was taken by my dad on Easter of 1963. I’m 22 years old. Besides doing race engines, many classic cruiser and show car folks are my customers. The “Cruisers” are a good customer base. Don’t miss out. The way they spend, I think those people hate money! 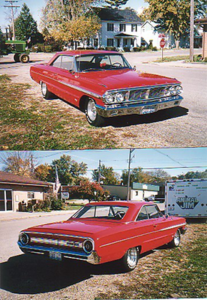 My last several customers drove a broad cross section of Detroit’s finest – there was a ’63 Galaxie with a 427. Next was a ’68 Dodge RT. 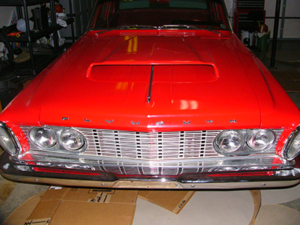 Right now in my shop is a pristine ’66 Fairlane 390 GT with Tri-Power. My RT Dodge guy just bought a ’63 Plymouth with a 472 cid Hemi Cross Ram for me to work on. These are all repeat, good, serious cruiser and show car customers. After 60 years of this, I had tried to retire from working on other’s stuff and finish my own projects before the reaper gets me – but cool jobs just keep coming at me. It’s hard to turn good clients and fun cars away. I’ve had opportunities to do the modern stuff, but I’m always too busy with old school cars and engines and have to turn the modern ones down. Plus, I know that older stuff well. There aren’t many of us left who do. In 1958, when I a high school junior, my English teacher required us to write a true story. I asked him, “What should I write about?” He advised, “Write about something you like and know.” I turned in a story about duck hunting with my dad. My English teacher, Mr. Anderson, said, “Jim, you should be a writer.” Good advice Mr. Anderson! My ‘64 Galaxie 427 Cruiser. That is the way I choose my jobs now – to do what I know and like best. So I am “Old School! The Old Guard!” But give me a break. I will be 78 soon. I lived real life American Graffiti, experiencing a huge part of that Old Iron when it was contemporary. 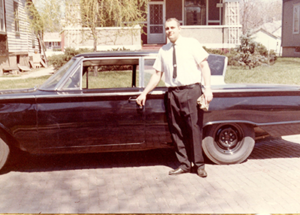 The book’s text starts with yours truly – 22-year-old James T. Feurer – pictured standing alongside my legendary two week old ’63 black 427 cid 425 hp R Code Mercury. An entry-level, plain Jane Monterey Breezeway sedan. That car was a real sleeper. It is on a Mercury registry. The picture of me and my black Merc was taken by my dad on Easter of 1963. Don’s new book is the best history of ’60s-era Ford/Mercury performance cars I have ever read. Don disclosed information even I did not know! Copies are available at book stores or online. It’s ironic that I made a living working on those ‘50s to early-’70s cars and engines when they were contemporary, and then I got to do it again and again! Only now my hourly labor rate is much higher and so are the price of the parts. The cars’ values have gone up significantly too. My ‘64 Galaxie Cruiser cost $3,600 brand new in 1964. Now it is worth $60,000. 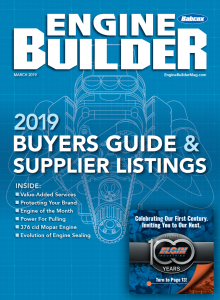 The Nostalgia/Show Car Cruiser craze has also created huge business for reproduction parts companies like Shafer Classic Reproduction Parts, Ecklers Classic Parts, Year One, etc. Others affected are the suppliers of restoration equipment and materials like Eastwood. 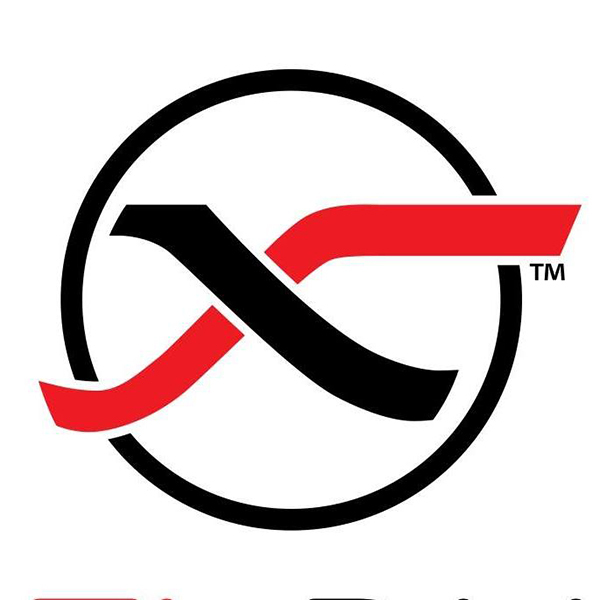 Also heavily involved are internet and auction traders like Mecum, Barrett-Jackson and eBay. Many of my past customers have bought, restored or inherited classic cars. Some bring them to me to have everything redone, including the engine freshened back to pristine condition. 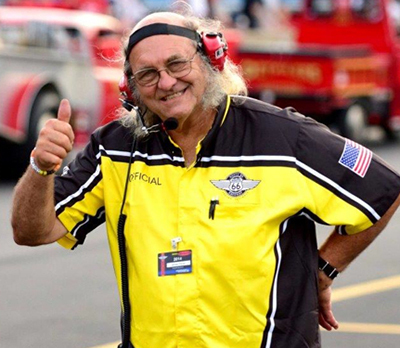 I know I have a Ford/Mercury reputation, because that is what I raced for 50 years, but I have owned, worked on, drove and loved all brands of American classic cars. In fact, when I see a nice ‘58 Chevy, I swear I hear Del Shannon’s singing voice.